Released on iTunes, Apple Music, Spotify, Amazon, Google Play, & more! This is my first album. As a third year student at Berklee College of Music, I focused on selecting jazz songs that deliver a full sensory overload for me. I feel, taste, touch, see, and hear the colors of these cover songs. I selected one new composition by a fellow Berklee alum, the brilliant and multi-talented Priyant Sundas. His song, Love is You and Me, is a silky soulful pop-jazz original. I was blessed when he asked me to perform the duet with him. I think it fits in with all these classics. 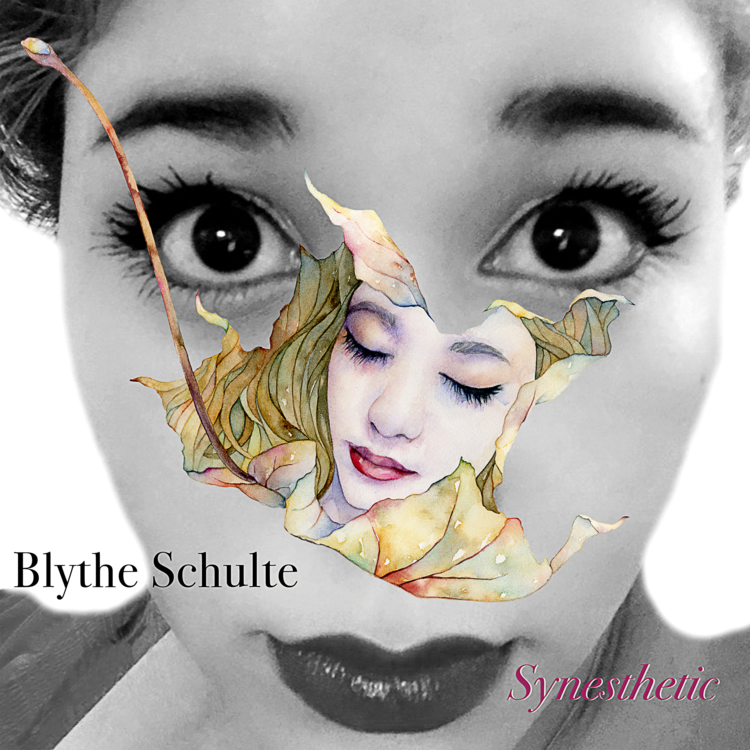 Please watch the studio recording videos of some of the songs on Synesthetic. I hope you enjoy this album as much as I did creating it!